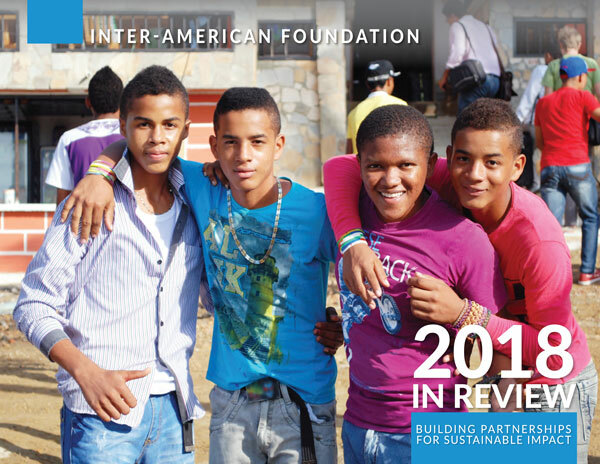 The IAF's 2018 Annual Report. 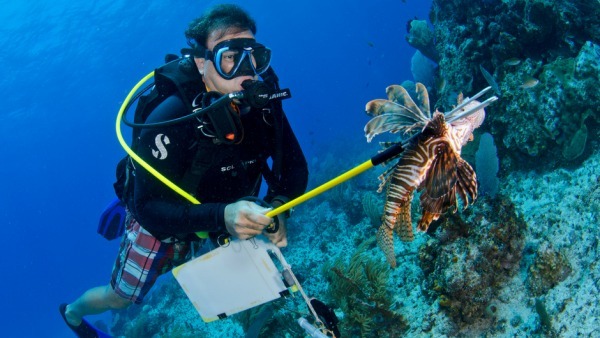 The flamboyant lionfish, is fairly new to the Caribbean, where it has no natural predators. 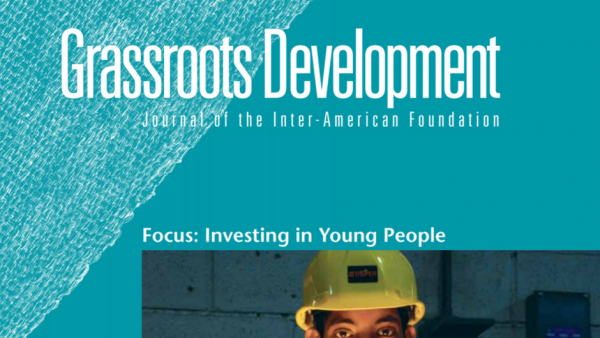 Alert! 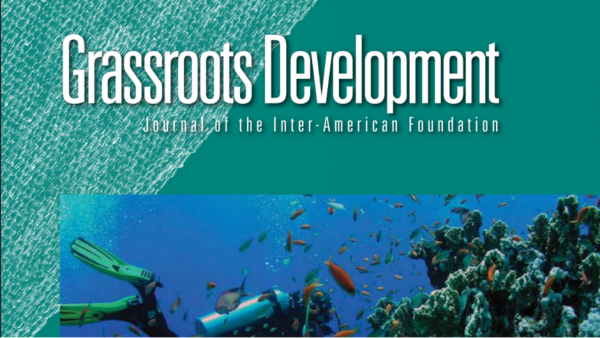 reefs' ecology at risk. 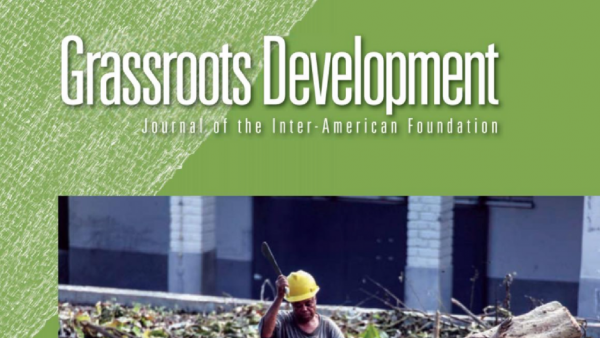 The 2015 issue of the IAF's Grassroots Development journal. 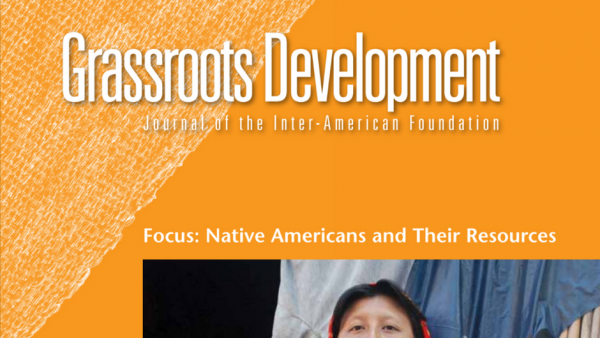 The 2014 issue of the IAF's Grassroots Development journal. 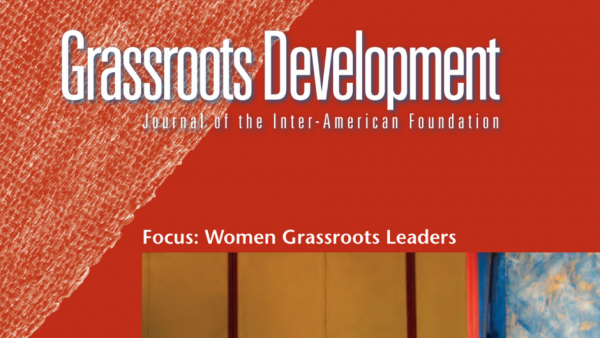 The 2012 issue of the IAF's Grassroots Development journal. 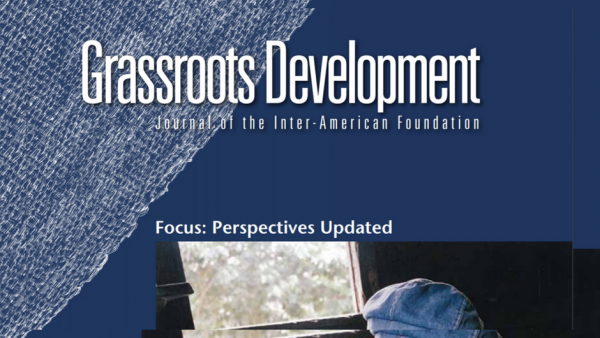 The 2011 issue of the IAF's Grassroots Development journal.